When you’re tackling that long hike it’s important to have a reliable waterproof to stave off the worst of the elements. 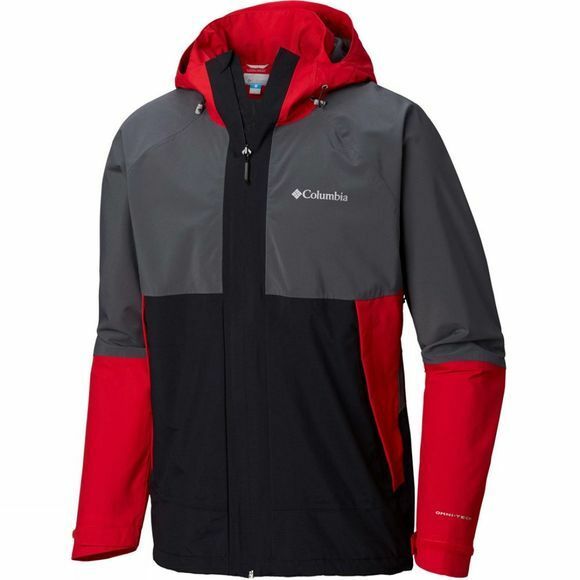 The Mens Evolution Valley Jacket from Columbia will keep up with all your adventures. Fully breathable, this jacket features underarm venting to provide extra comfort. 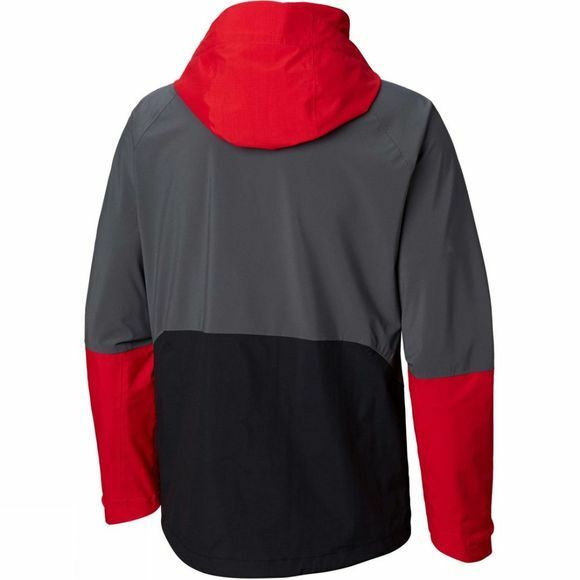 With its attached adjustable hood, and adjustable cuffs and hems, you’ll find your perfect fit to ensure comfort whatever the weather.